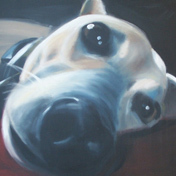 a small representation of humans in the raw. 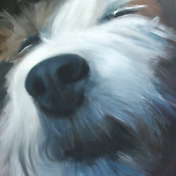 to the personality rather than just an accurate visual representation. 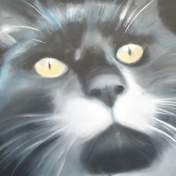 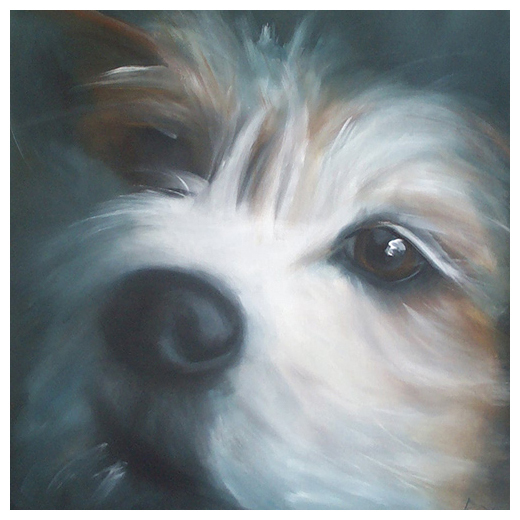 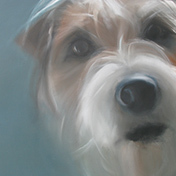 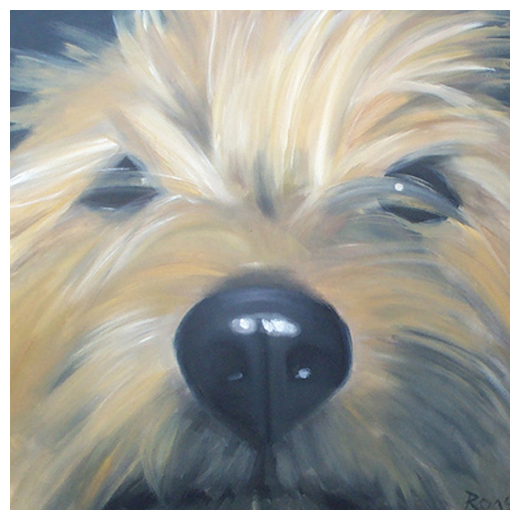 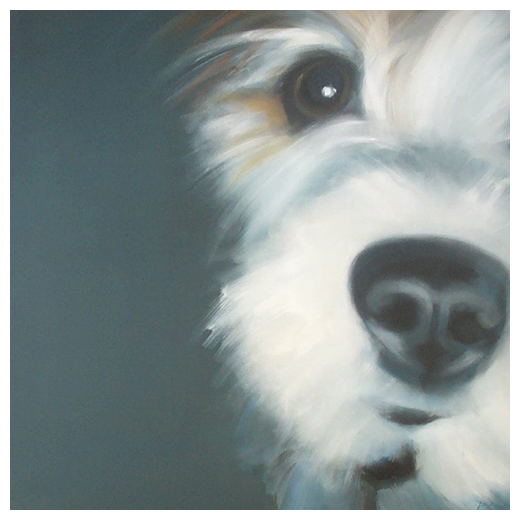 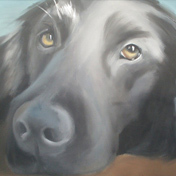 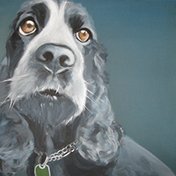 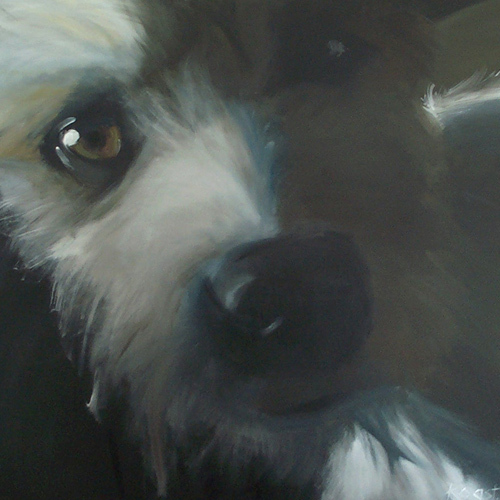 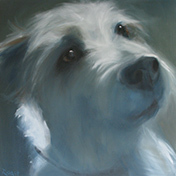 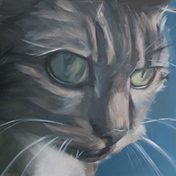 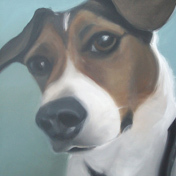 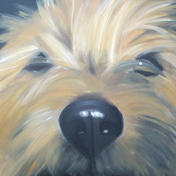 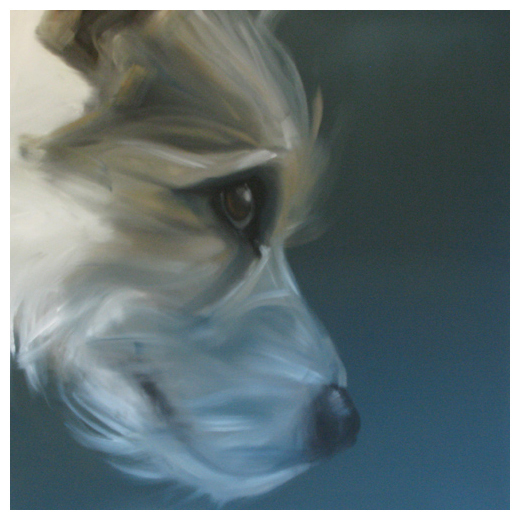 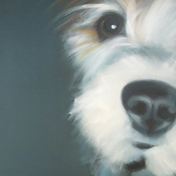 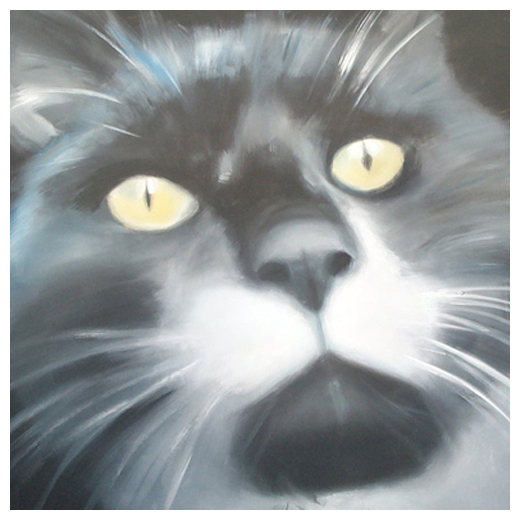 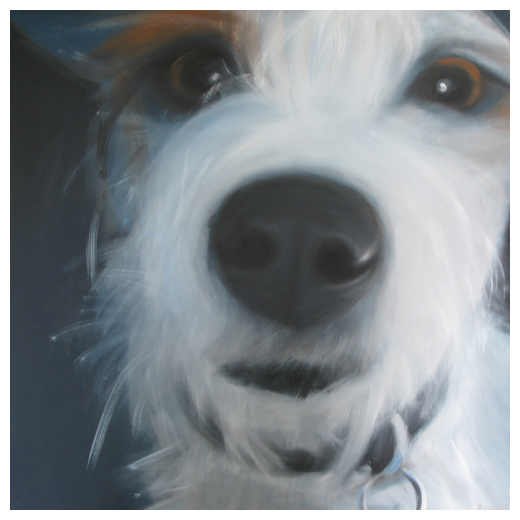 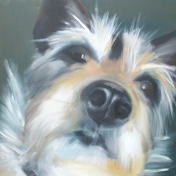 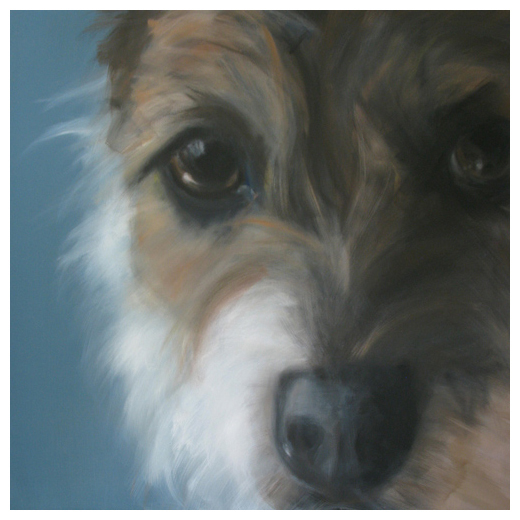 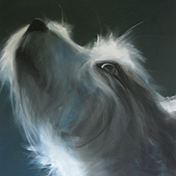 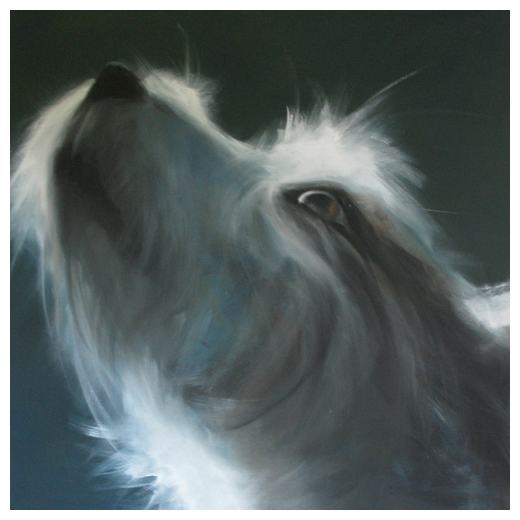 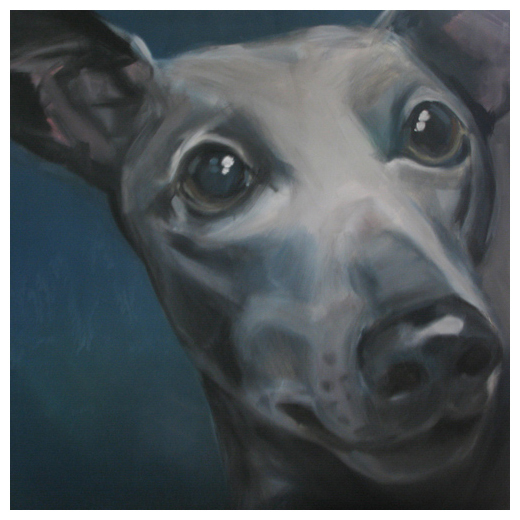 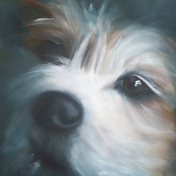 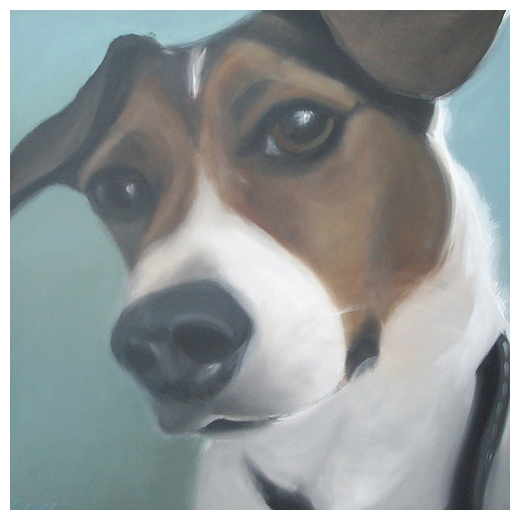 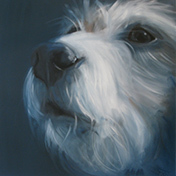 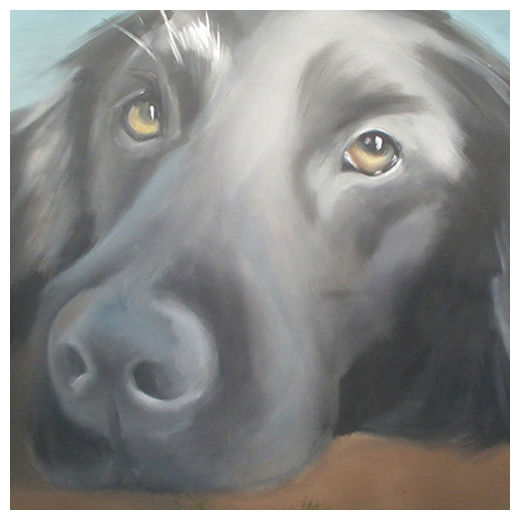 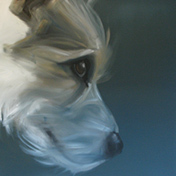 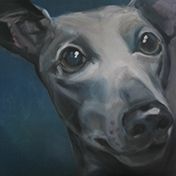 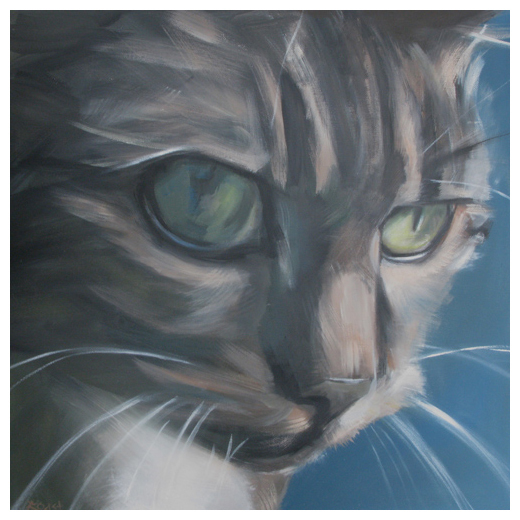 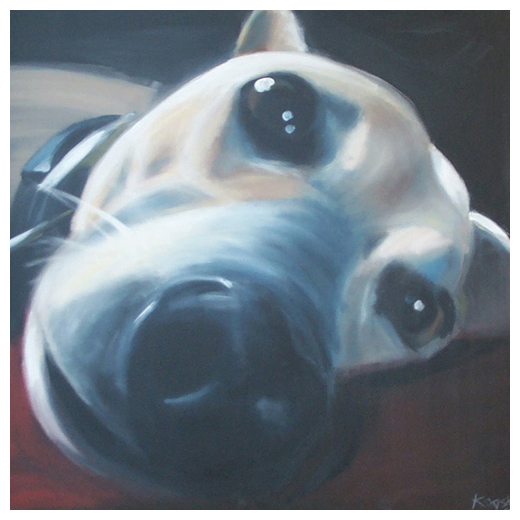 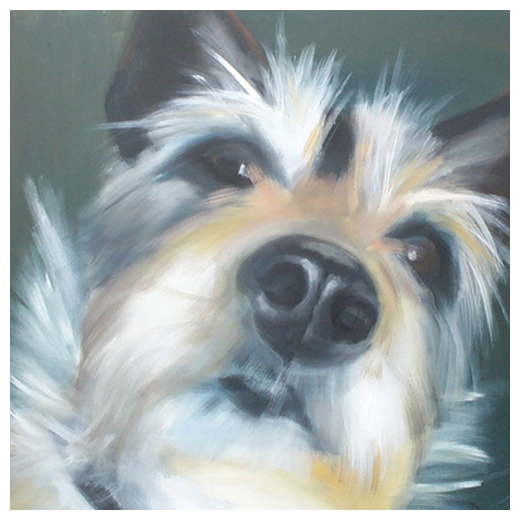 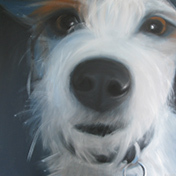 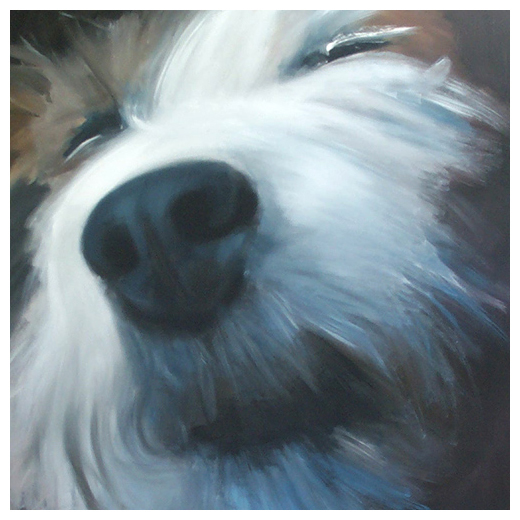 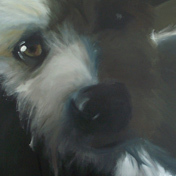 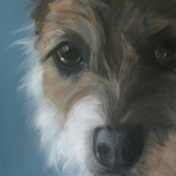 The Pets Gallery shows a selection of paintings, including commissions.